OSCK is proud to present our first issue of OSCK MAGAZINE. San Diego Comic Con 2010 Full SMALLVILLE Panel coverage & DC Comics Coverage. Convention coverage from Phoenix Comic Con & Superman Celebration. 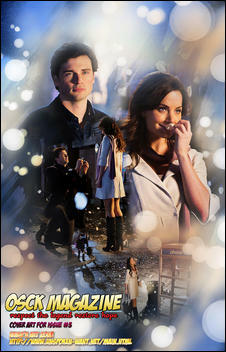 SMALLVILLE Seasson 10 spoilers, reviews, and essays. 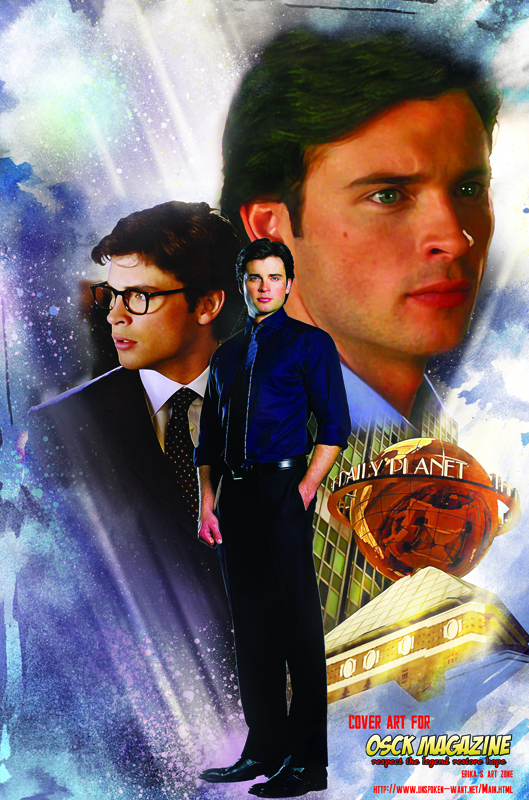 SMALLVILLE stars – where are they now? Superman/DC Comics reviews, news, and essays. Collector’s Corner – what’s hot in DC collectibles? 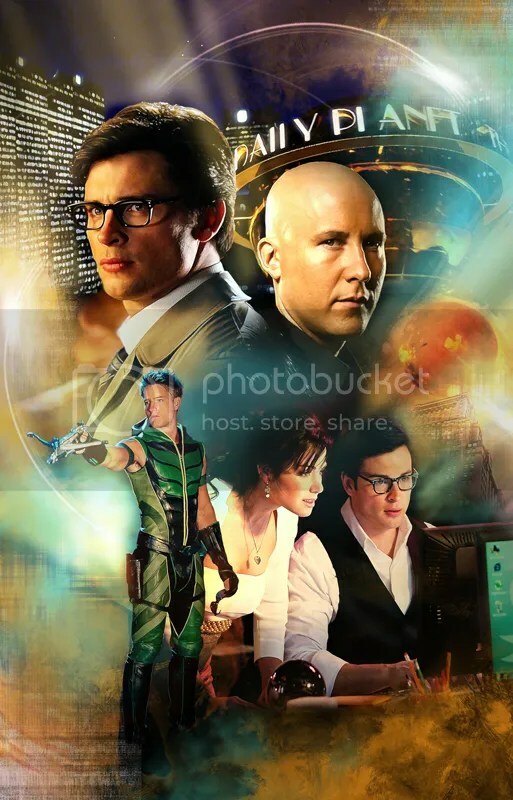 Fandom Report – Fan Spotlight & Smallville Fan Lexicon. This issue is available to view online or to download it. You can also embed the magazine for download on your site. We have a couple of ways to view the magazine. Click HERE to access ISSUE #1 via Docstoc view online or download. Need to register to view. Click HERE to view on ISSUU HQ View online or download. 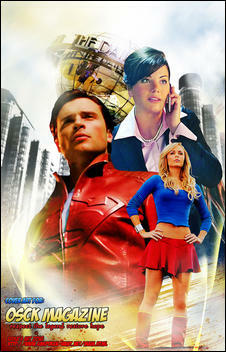 including interviews with Sharon Taylor, Ryan Robbins, Emilie Ullerup, and Allison Mack! Superman/DC Comics News & collectibles. 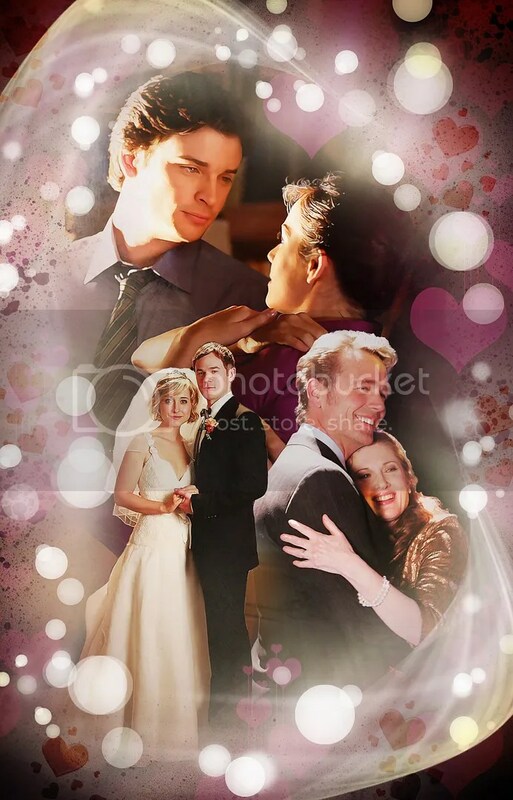 Click HERE to view on DOCSTOC view or download. Need to register to access. Click HERE for ISSUU HQ View or Download. Click HERE for ISSUU for HQ View online or Download. Interviews with “Being Human” Stars Sam Huntington & Meaghan Rath. Plus series producers Jeremy Carver & Anna Fricke. View Standard Quality Magazine & Download on DocStoc. Must register at site to view. FINAL ISSUE Issue # 5 – Coming August 19th! View Standard/low Quality Magazine & Download on DocStoc. Must register at site to view. Congradulations on the magazine that is wonderful new. Hi! I’m new here.. just want to ask, is it free to download all this OSCK magazines? Yes the magazine is a free fan produced publication! Download and enjoy. oh gee thanks! I’ve already browsed this #4 issue.. and all I can say is WOW! It was totally awesome!!! Super thank you for making this wonderful magazines! !